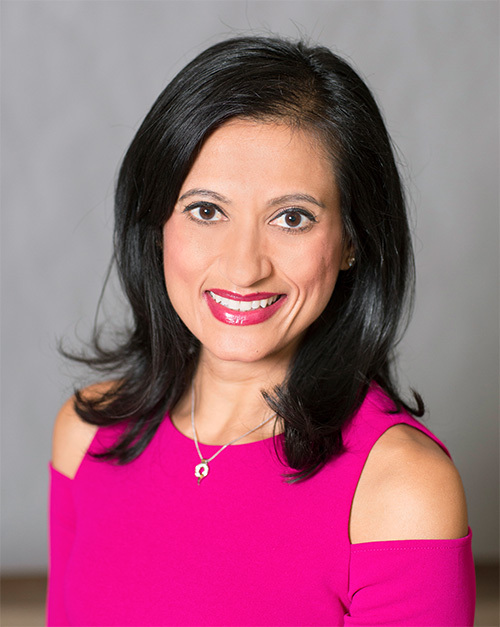 Dr. Patel has a very simple, yet resolute philosophy when it comes to treating her patients: the patient’s needs and oral health come before anything else in the office. She realizes that nowadays, patients have several options when it comes to choosing a dentist. Despite the many options, many people do not regularly go to the dentist. Studies have shown that the number one reason for this is FEAR. However, implementing many of the latest technologies can help eliminate dental phobias patients may have. Your smile says a lot about who you are. Whether you need a simple cleaning, or a complete smile makeover, Dr. Shefali Patel will help you create an individualized treatment plan for a beautiful, long-lasting smile. Dr. Patel is proud to serve the Plainfield, IL community for general, family, cosmetic, and emergency dentistry.